Carlsberg UK has launched its most ambitious and honest consumer facing campaign ever in a bid to drive reappraisal of its flagship beer brand. Expected to reach 97% of the UK, the £20 million campaign conceived in collaboration with agency partners Fold7, Clifford French and Initiative – trades on the equity of the brand’s renowned slogan to hero the new, ‘perfectly-balanced’ Carlsberg Danish Pilsner beer. 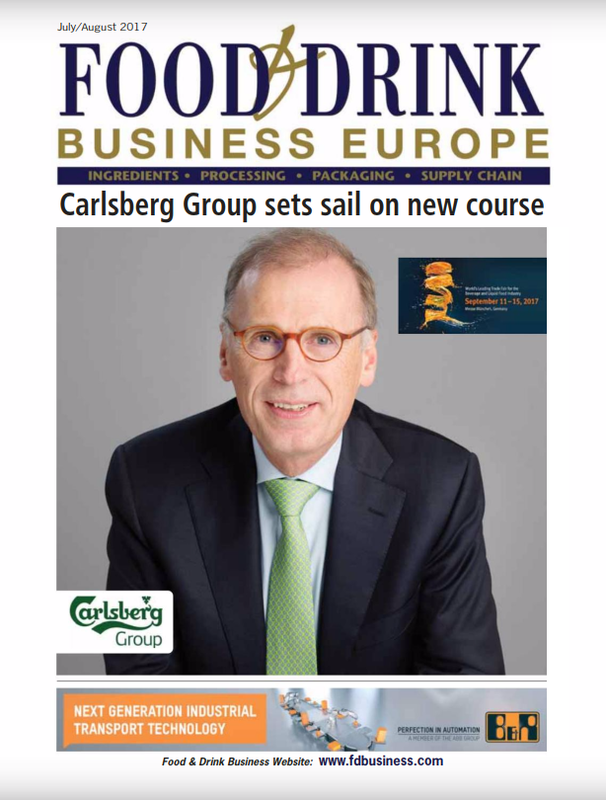 By acknowledging the ‘truth’ about the quality of Carlsberg in the UK to date, the brewer hopes to challenge a generation of drinkers to re-appraise and re-trial Carlsberg. The move comes at a time when interest in standard lager is at an all-time low. The beer market has been forced to accept the prevailing winds of decreased consumption, with 1.6 m fewer drinkers than five years ago, alongside the emergence of craft beer – with its new flavours and brand tribalism grabbing drinker’s attention. 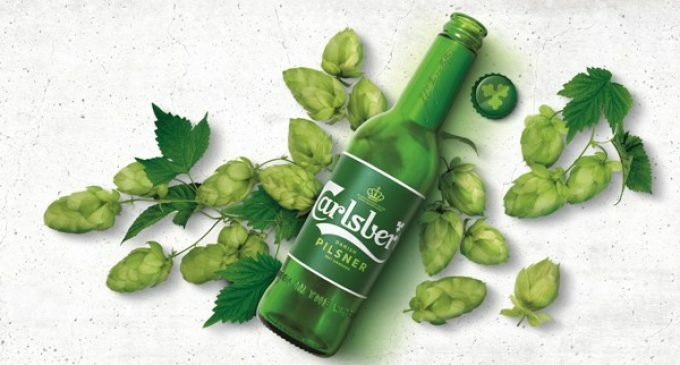 But with 81% of consumers saying a great tasting lager is worth paying more for, Carlsberg UK sees a unique opportunity to make Carlsberg relevant again. In addition to the brew changes, Carlsberg has enhanced all aspects of the drinking experience, from glassware to packaging and beyond, to ensure that Carlsberg Danish Pilsner is enjoyed in the best possible way at every pour. 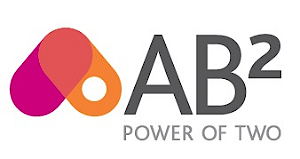 “The innovation of the campaign planning mirrors the bravery of the message. Nothing less would have sufficed,” says Initiative’s CEO, Richard Morris.